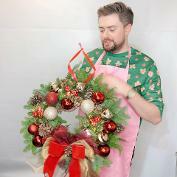 Make your own Luxury Christmas Wreath Workshop. 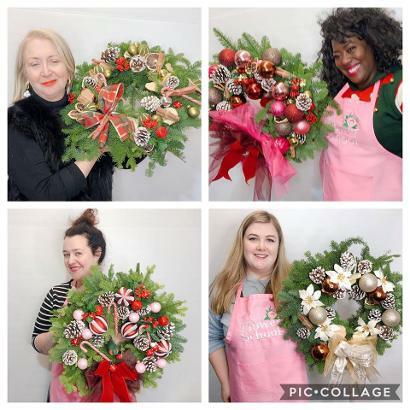 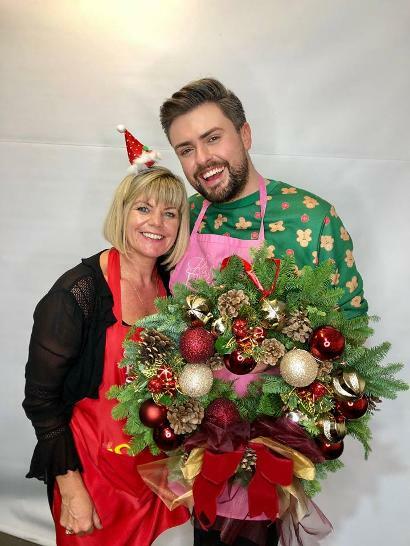 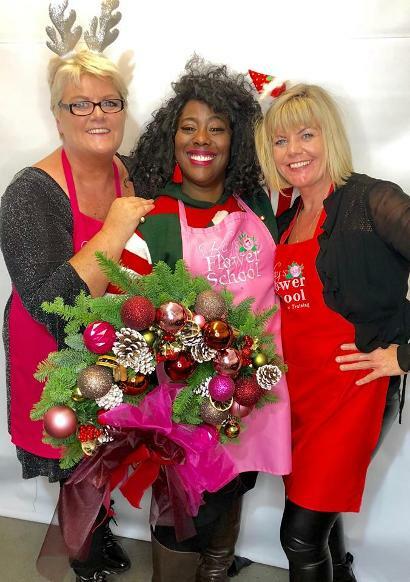 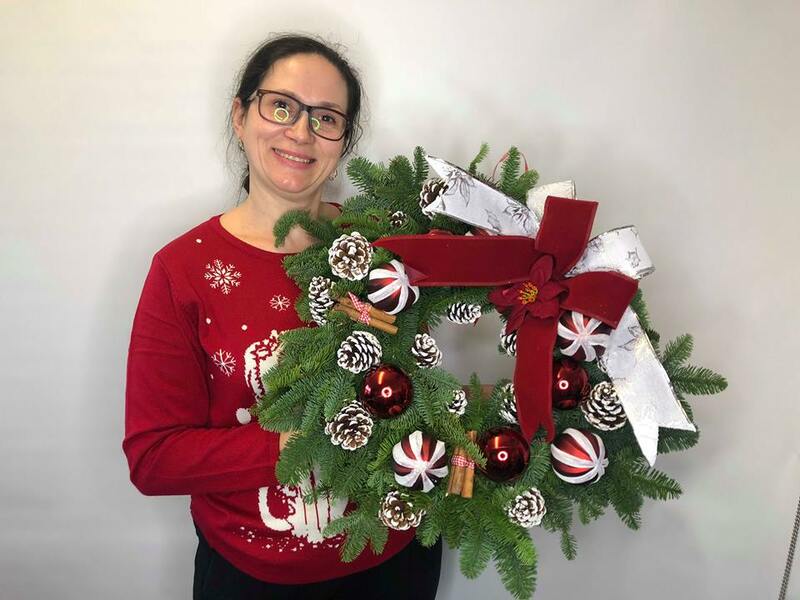 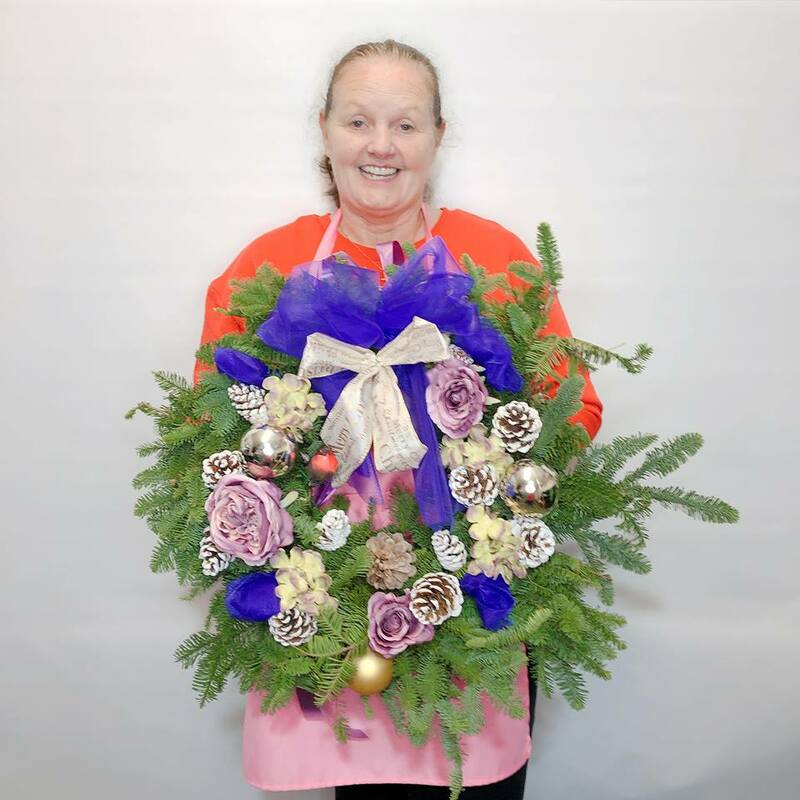 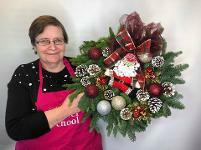 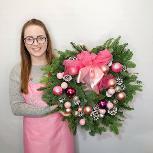 This can be a great opportunity to earn some extra cash for Christmas by making or selling Christmas Wreaths or just impress your friends with your new skills and fantastic door wreath. 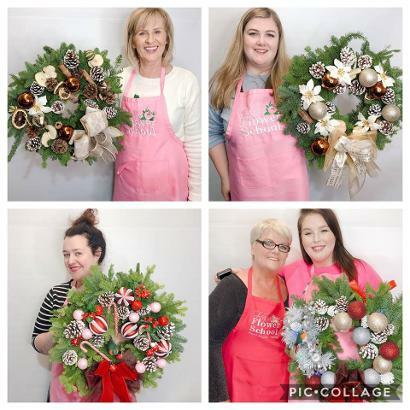 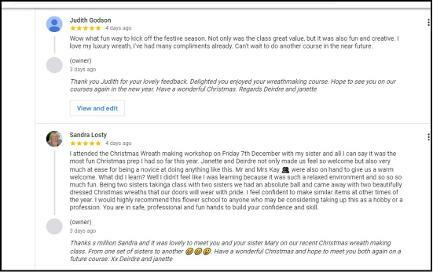 During this workshop you will design your own Christmas Wreath in your choice of colour and decoration to suit your own personality & style. 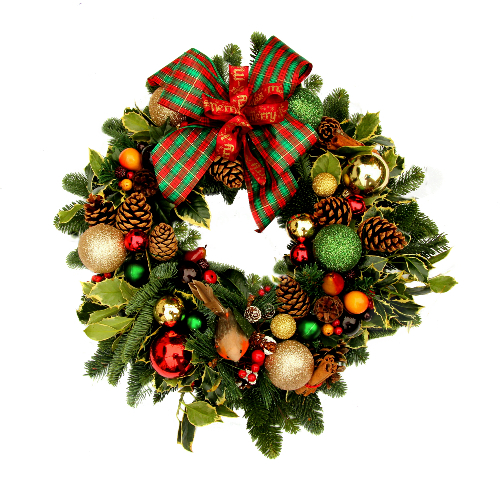 You will be given advise on sourcing sundries and Christmas Spruce and Holly. 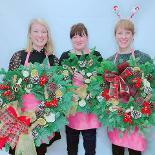 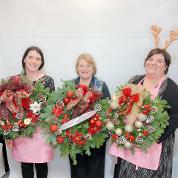 You will also learn how to market your Holly Wreaths if you decide you want to earn a second income this Christmas.